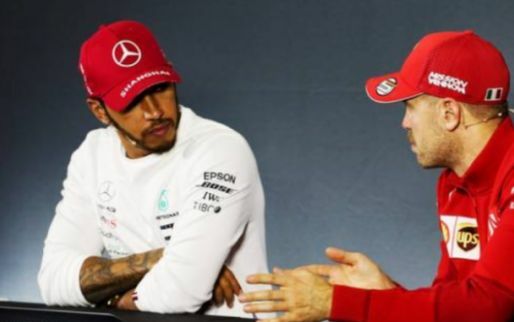 Mercedes may have completed three one-two finishes to start the season, but Lewis Hamilton doesn’t want the team to let up admitting Ferrari are still hot on the team's heels. 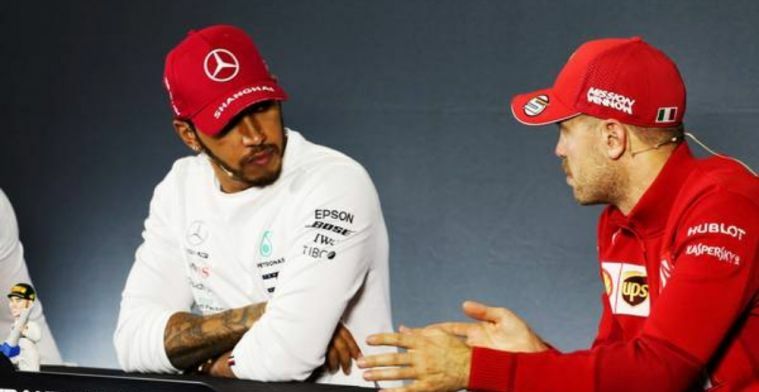 Hamilton has won the last two races, with a dominant display in China and a fortunate win in Bahrain, he’s top of the standings ahead of his teammate Valtteri Bottas. 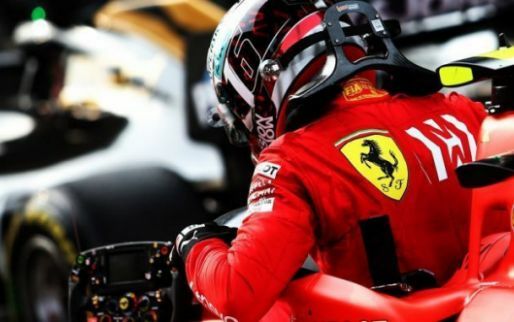 Ferrari meanwhile struggled for pace in Australia and a short circuit denied Charles Leclerc a maiden F1 win in Bahrain. 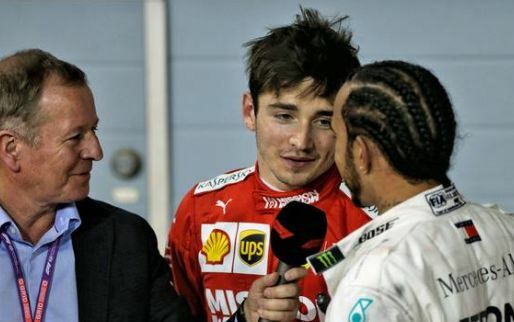 Despite appearing to have a strong lead over their rivals already Hamilton wants to make sure the team maintain their high standards with the Brit aware of the Scuderia's potential. 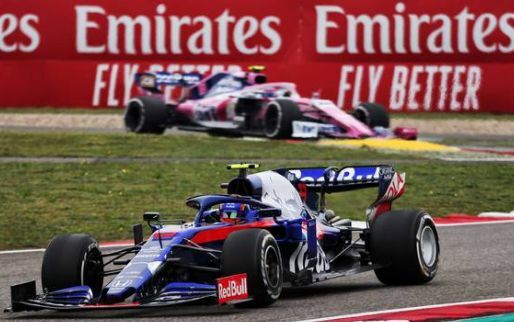 “As a team, we arrive and everyone does their best job, you have to try and operate to 100% and we are close to that,” said Hamilton. 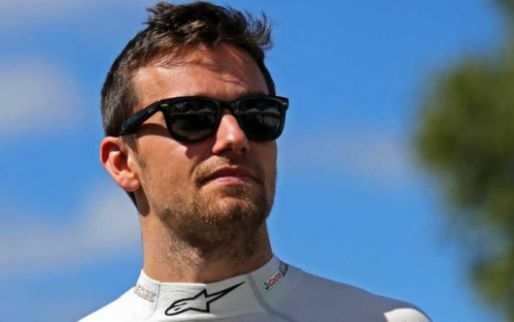 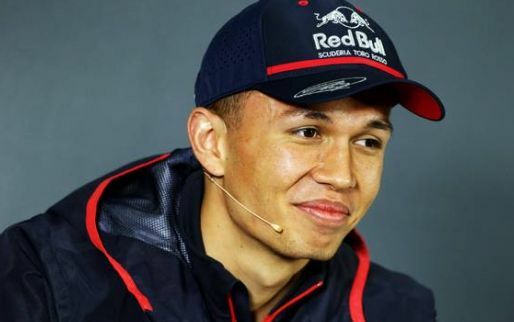 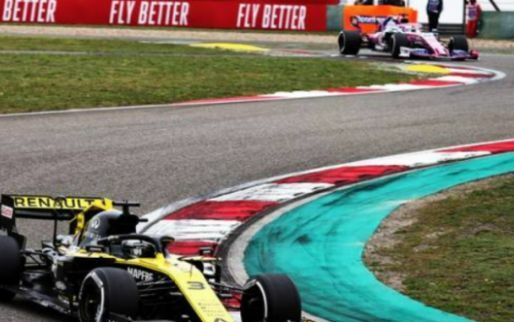 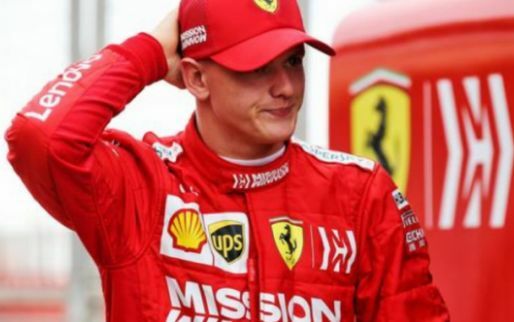 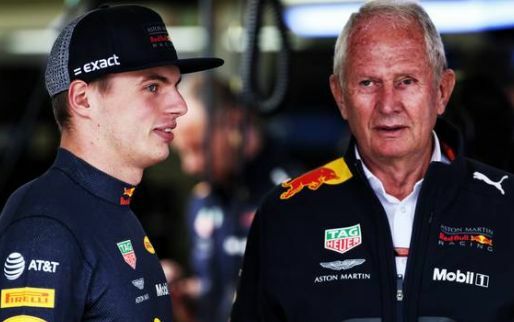 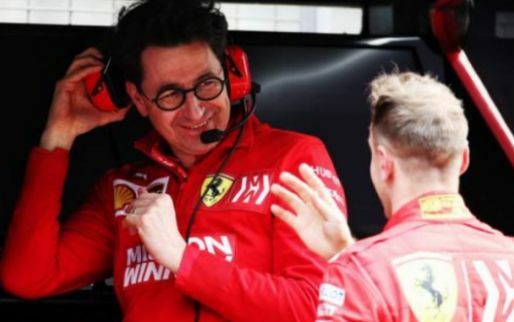 “They have a good car, Ferrari, it just does not look like they are extracting their full potential over the weekend, and then their execution doesn't always look as faultless as they have shown in the past.